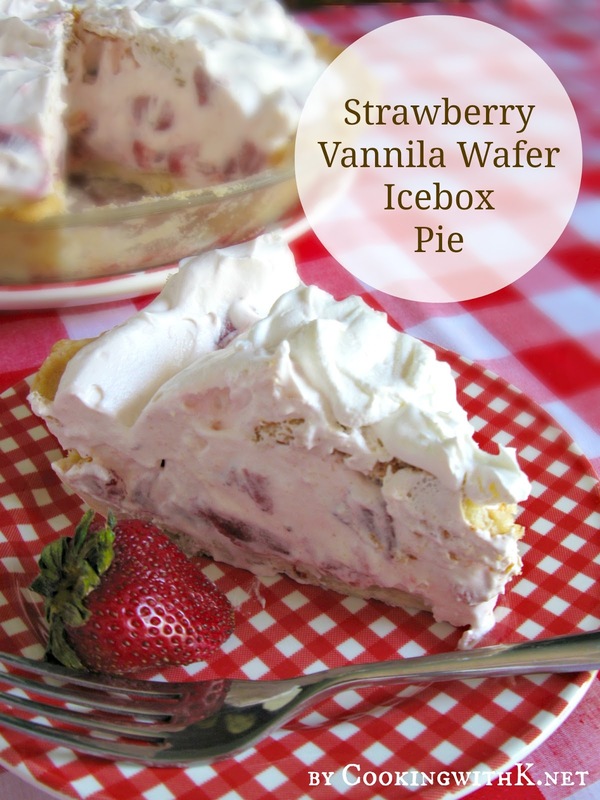 Strawberry Vanilla Wafer Icebox Pie is a no-bake pie. 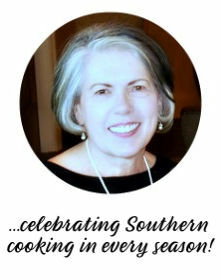 Icebox pies are especially popular in the South where days here are sultry hot and us Southern ladies enjoy serving refreshing and delicious desserts. Early in the 1900's there were iceboxes in most house, and the pies were made with a baked pastry crust and a whipped filling without any worry of the pie oozing all over the plate. 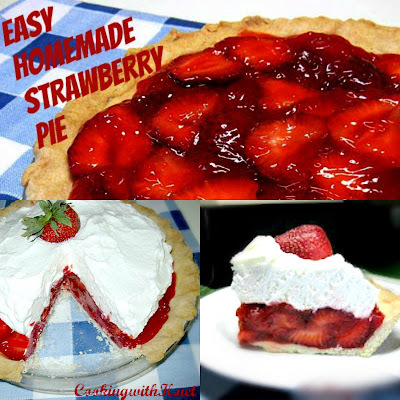 Then in the 30's, the refrigerator came around and the concept of "No-Bake Pies" started taking popularity with the crust starting to be made with simple mashed up cookies or graham crackers and the filling made with whipped eggs, cream, and sugar. Oh, how these Icebox pies have evolved. Today the recipes are endless. 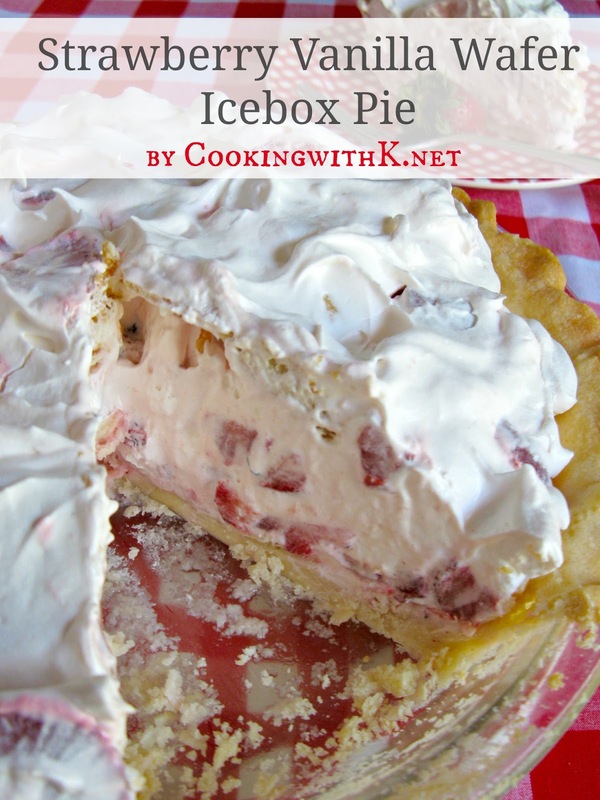 Icebox pies are tremendously versatile in that you can use convenient products or you can make them from scratch. 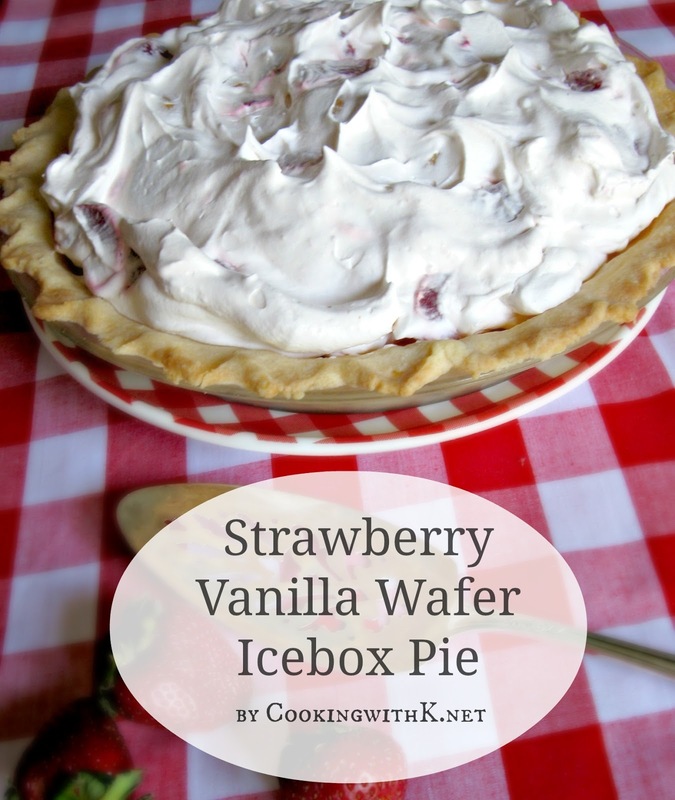 My husband loves no-bake pies and this Strawberry Vanilla Wafer Pie turned out to be a favorite. He loves strawberries and Cool Whip. I find him in the refrigerator eating the Cool Whip like ice cream out of the tub. ha! ha! Then I came up with the idea to make a No-Bake Pie. The convenience of Icebox pies is that they usually call for few ingredients, can be made ahead of time, and they are always a crowd pleaser. I made this pie with my Easy Homemade Shortbread Crust, but you can easily use a store bought shortbread crust if you like. With July 4th around the corner, this would be a quick and easy pie to make for your celebration. Hope you get to make one soon. Enjoy! Stir vanilla in the cool whip tub, mixing thoroughly. Spoon cool whip in a bowl. Add strawberries and mini vanilla wafers. Stir all together until well incorporated. Spoon into a prepared crust. Refrigerate any leftovers. Will keep in the refrigerator for 3 days. And OH HOW I already love your easy shortbread crust - perfect! 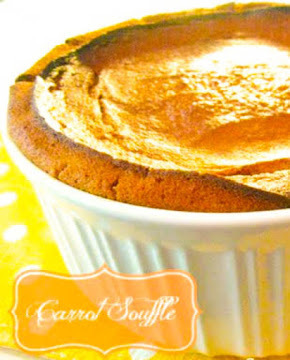 This sounds so good and perfect for those days when it is just too hot to bake! I'm stopping by from Inspiration Monday (#242 Cajun Tri Tip with Arugula Chimichurri). Thanks for stopping by….welcome to CWK! Stopping by from Totally Tuesdays. Your pie looks delicious and perfect for a summer picnic. Would love it if you would stop by and share at the Wonderful Wednesday Blog Hop this evening (Tues. 7 PM Est). Looks so good! I will have to try this recipe! This pie looks so good, and I love the short ingredient list. 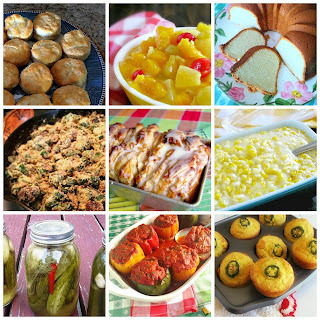 It's perfect for a cook-out this season! Pinned! Yum! This looks delicious! 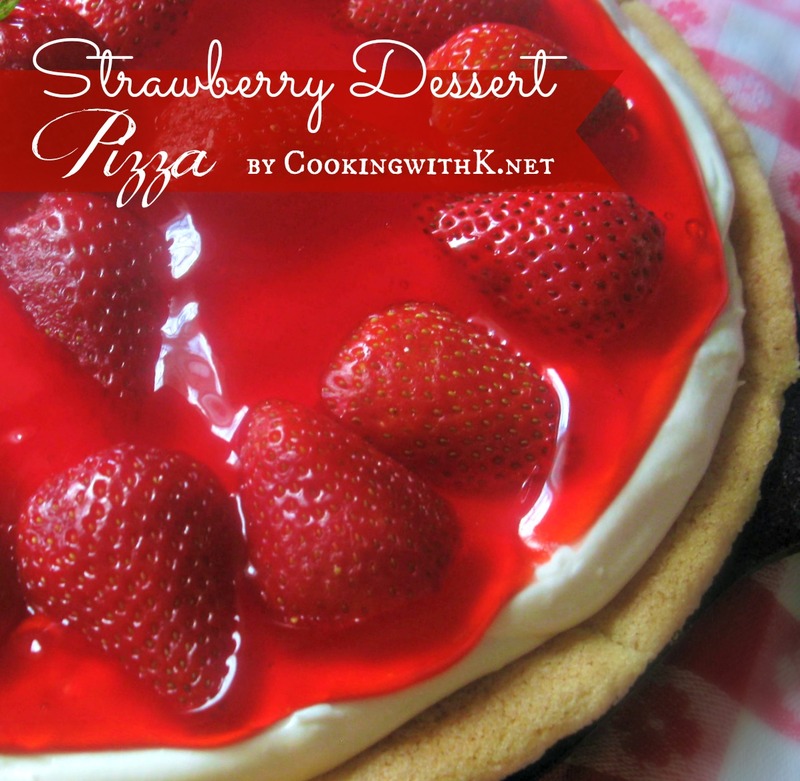 I love a no-bake dessert and this sounds like it fits the bill perfectly! I'd be thrilled if you shared this at my Creative Ways Link Party that's live right now. Hope to see you there! Loved it so much I'm featuring it at tonight's party! 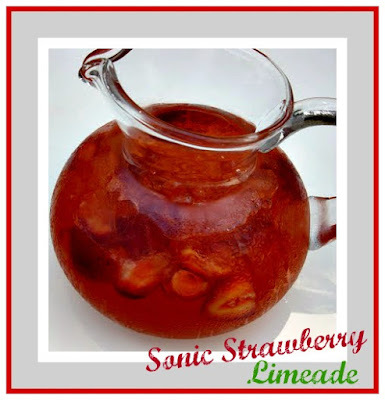 Come on by to link up more of your great recipes at the Creative Ways Link Party that goes live at 8pm tonight. I love this Strawberry Ice Box Pie, Kay! Hope you have had a great weekend and thanks so much for sharing with Full Plate Thursday!